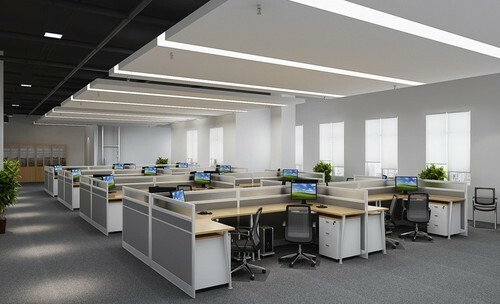 We are creating best commercial space with innovative design concept. Incorporated in the year 2003, Sterling Infra is the leading Manufacturer and Service Provider of Interior Designing Services, Wooden Double Bed and much more. Designed and manufactured by our diligent professionals using quality approved basic materials and contemporary techniques, the provided products are delivered within the fixed frame of time.